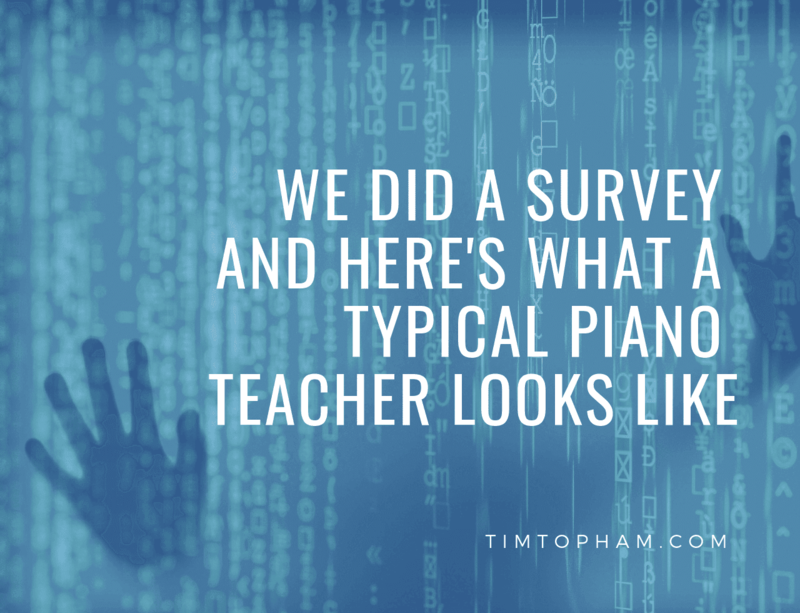 Okay, so based on 500 piano teachers who took part in our Deep Dive Survey last year, here’s some interesting facts about the typical piano teacher. The large majority of teachers use a home studio as their business. In fact, 58.6% of survey respondents identified a home studio as their place of work. That was followed by 14.2% who teach at a school, and 8.4% who teach at a music school/academy. 7.6% of teachers rented a space to teach. The most common average hourly rate was $US40, which was 22.9% of those who completed the survey. Just below that was 21.8% of respondents who said they charged $US50, followed by 17.2% of teachers who charge just $US20 per lesson! 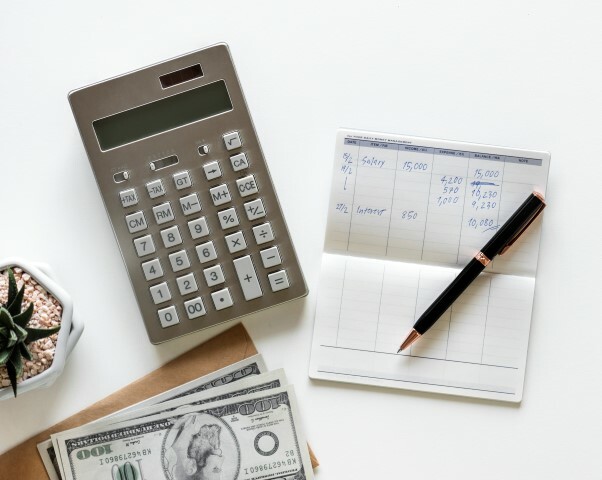 If you’d like to find out some techniques on how to raise your rates without losing students, check out this article. More than 40% of teachers said they need help when it comes to marketing and promotion of their studios. Despite the dominance of social media and online marketing, good old word of mouth remains the most powerful way for piano teachers to find new students. Almost half of the respondents said they use word of mouth to find more students. But considering how far technology has come, having a website and online presence was also an important way to find students for teachers – more than 20% of teachers said they use their website and the internet to find students. Only 4.3% of teachers still use print advertising or flyers. And 72.6% of teachers said if they had to pick one social media platform they used the most, it would be Facebook (no surprises there!). However, almost 6 out of 10 teachers said they don’t have a Facebook page for their studio. Almost 7 out of 10 said they regularly check piano teaching Facebook groups too. Piano teachers charge very different prices for their lessons? Unsurprisingly, about half of respondents said they needed help when it comes to feeling overwhelmed and stressed with their job. The feeling of having to do everything is one myself and the Inner Circle is trying to help teachers with! If you do have these feelings, have you considered joining the Inner Circle? It’s a place full of piano teaching resources to help you get on the right track, and stay on track. Many teachers are concerned about the amount of distractions students have, as well as the expectation that you have to be the perfect teacher (whatever that means!). Money was also a big concern for teachers out of this survey. About 6 out of 10 teachers said they were more concerned than not about making enough money to live comfortably. This is a common issue for some teachers. By joining my Inner Circle and using my Piano Studio Growth Roadmap, we can help you identify any issues you have, and help you earn more, and in some cases, actually teach fewer hours! A lot of teachers gave feedback that they would like more help when it comes to teaching chords and pop music. Just for reading today’s blog post, I’d like to offer you one of my latest free handouts, my 27 Easy Chord Progressions to Inspire Creativity. Inner Circle members, you can find this in the Resource Library. Do these survey results reflect you as a teacher? Do you share some of these concerns?